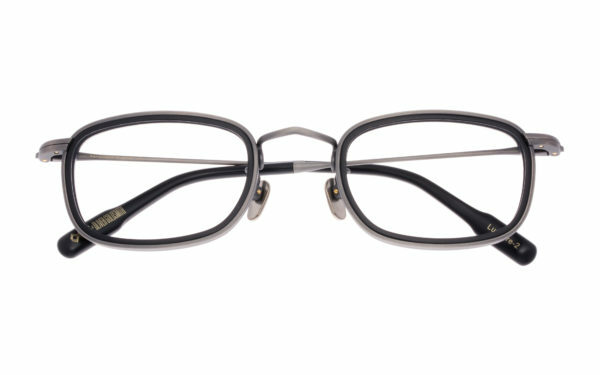 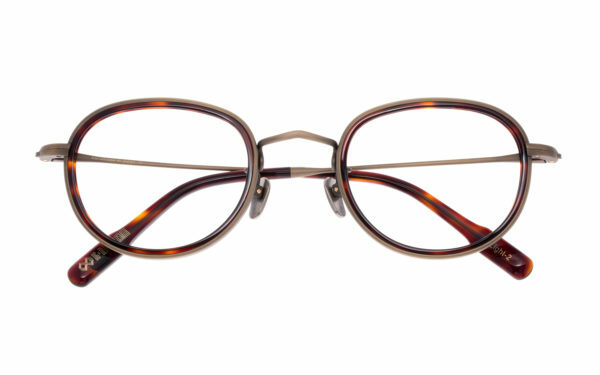 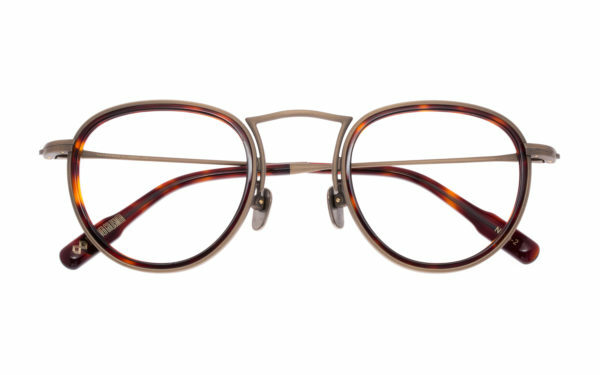 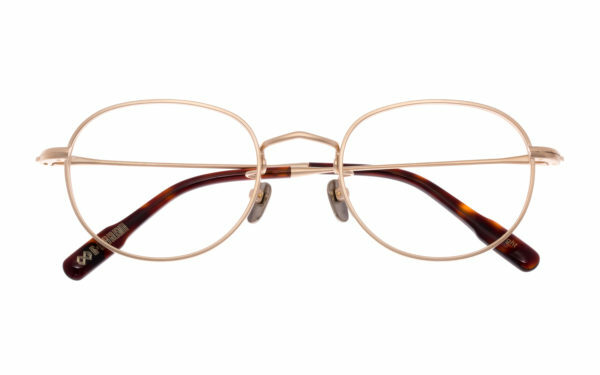 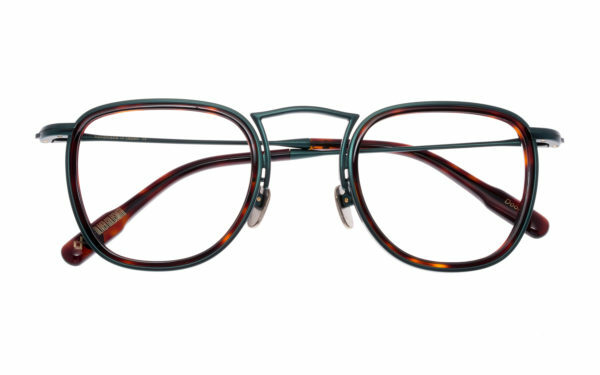 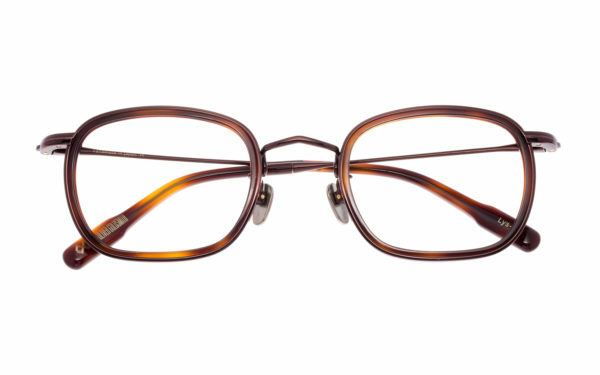 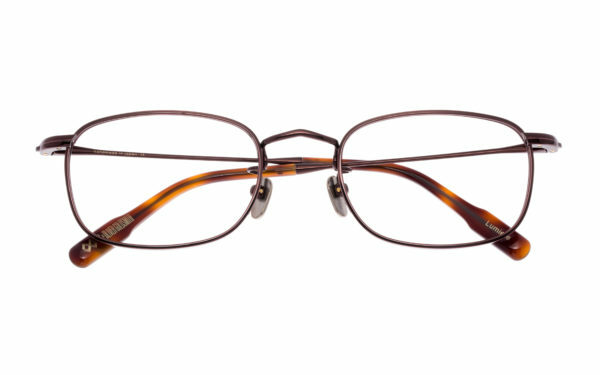 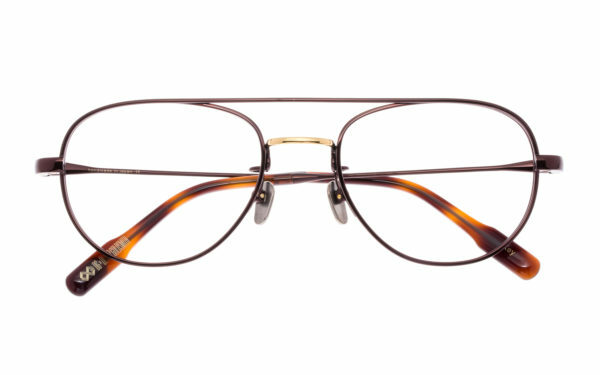 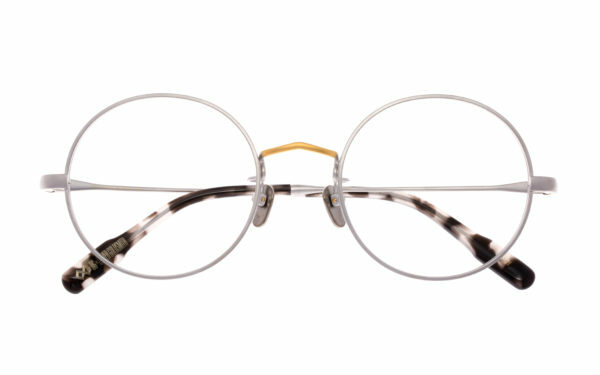 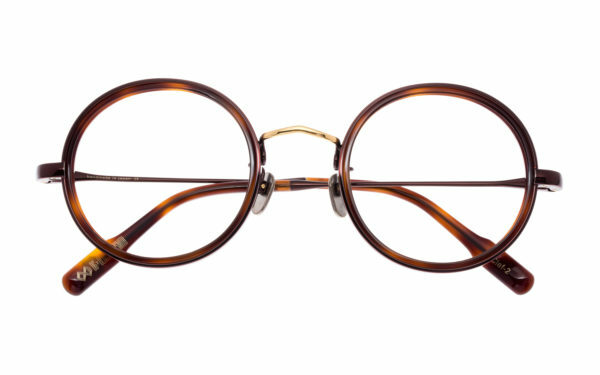 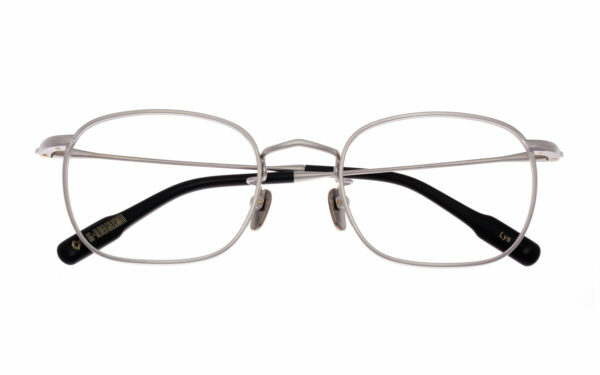 Acetate frame is the main stream in the archive line, but this type is wholly constructed with titanium frame. 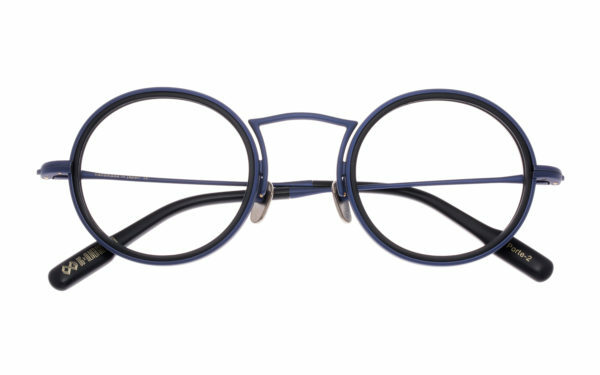 By sublimating the beauty that this brand has cultivated to detail, a stereoscopic and modern shape was born. 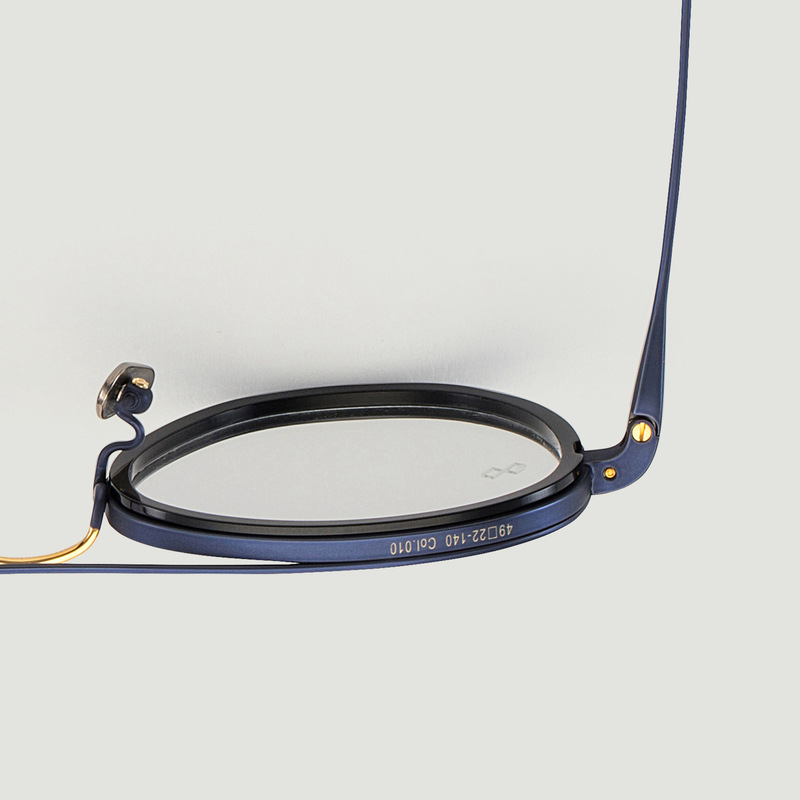 You may feel the attractiveness as “a product with functionality”. 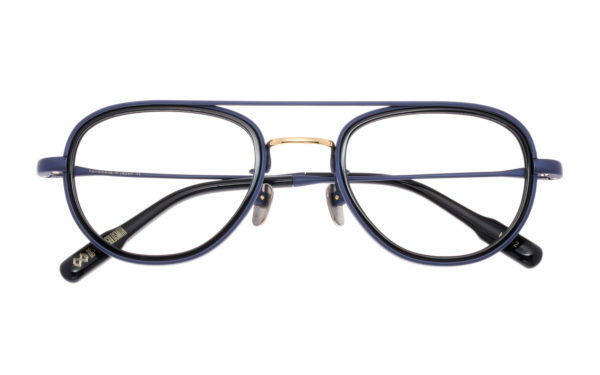 The coloring has been finished with heavy and deep taste, which is based on navy, typical of painting of vintage cars of the 1950s and 1960s, leather seats and so on. 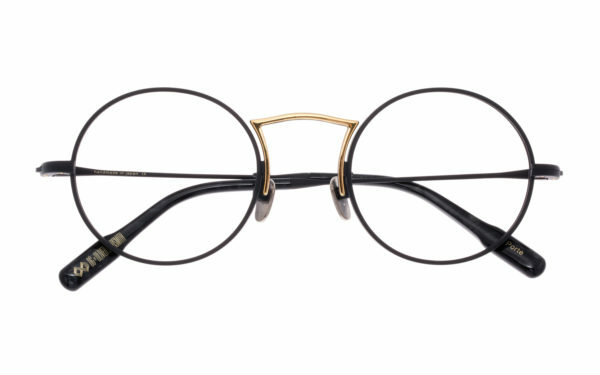 It makes you feel nostalgic somewhere. 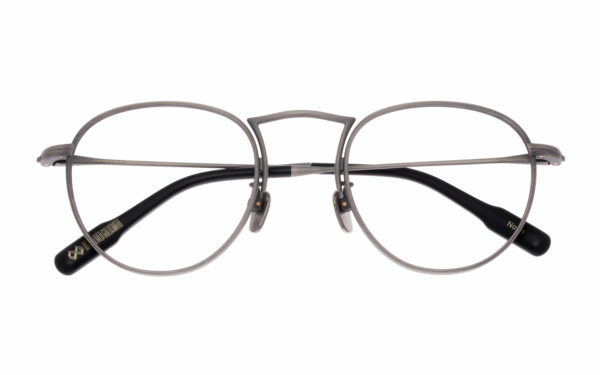 By entirely sticking to making in Japan, the manufacture is a high quality finish. 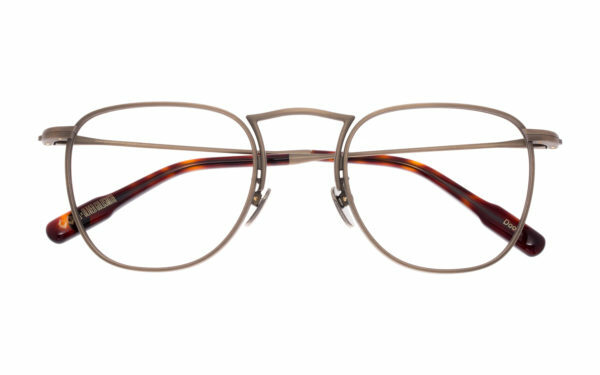 It is worth seeing the modeling beauty accompanied by functionality as well as precision build-in.